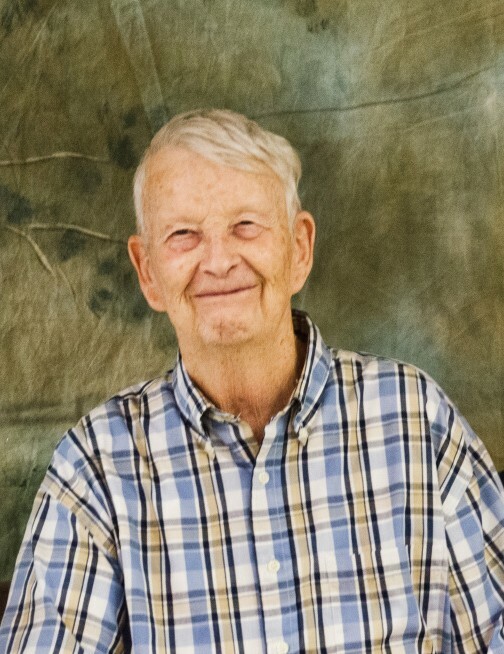 Obituary for Gary Dale Farmer | Jones Funeral Home, Inc.
Gary Dale Farmer, age 76, of Hamburg, AR, passed away on Wednesday, November 21, 2018. He was a member of West Crossett Missionary Baptist Church and a retired blacksmith for Georgia Pacific Paper Mill who gave 45 years of service to the company. Gary loved antique cars, watching football and spending time with his grandchildren. He is preceded in death by his parents, Rockford and Bernice Farmer; two sisters, Patricia Farmer Douglass and Dorla Alice McGilton; one brother, Troy “Buddy” Farmer and one grandchild. Mr. Farmer is survived by his loving wife of almost fifty years, Chloe Mae Farmer of Hamburg, AR; two sons, Rocky Farmer (Melissa) of Benton, AR and Wade Farmer (Amber) of Hamburg, AR; one daughter, Joy Johnson (Jason) of Monticello, AR; three grandsons, Nicolas King, Gabriel Farmer and Aiden Farmer; two granddaughters, Taylor and Maleigh Johnson; one great grandson, Carter King and two sisters, Pamela Thornton and Angie Rodgers (Roy), all of Hamburg, AR. Funeral services are 2:00pm on Saturday, November 24, 2018 at West Crossett Missionary Baptist Church with Bro. John Marlar officiating. Pallbearers are Corey McGilton, DeTroy “Bubba” Farmer, Eric Wall, Tony Wall, Thad “Andy” Douglas and Scott Thornton. Honorary Pallbearers are Casey McClain, Steven Shaddock, Randy Thornton and George "Dan" Rodgers. Visitation is from 6:00pm until 8:00pm on Friday, November 23, 2018 at Jones Funeral Home Chapel.